Good Afternoon! 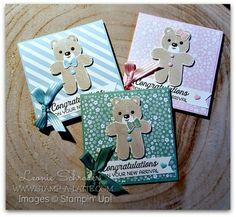 We are in for another hot day here in Sydney so staying inside and stamping is the perfect thing to do! 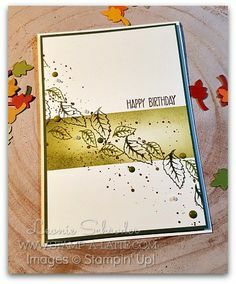 Today I have my sweet Lasting Leaves card for you ..
Today’s card is one from my Sale-a-bration Crafternoon last Sunday. 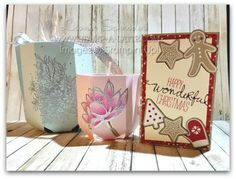 I wanted to show the ladies something a little different using the Lasting Lily Sale-a-bration Stamp Set. 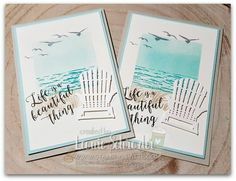 Lasting Lily is a gorgeous Stamp Set combining the Distinktive Stamps with Photopolymer rubber. 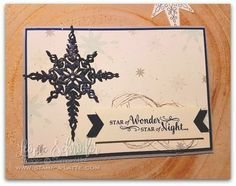 Being Photopolymer you can see where you are stamping which gives you perfect placement. 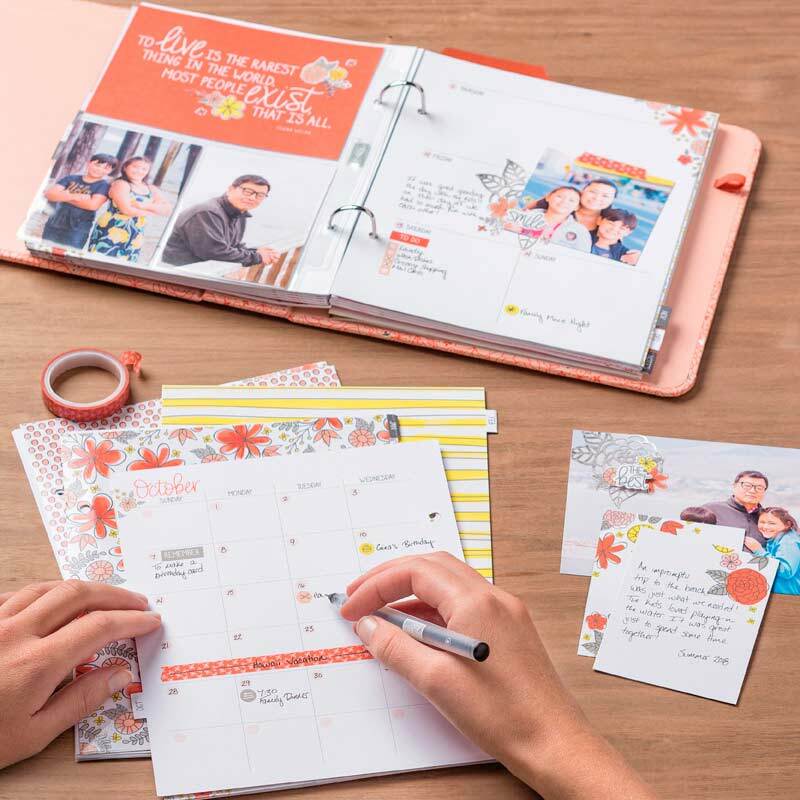 Lasting Lily is a Level 2 Sale-a-bration reward so you can get it for free with an order off $180 or more. 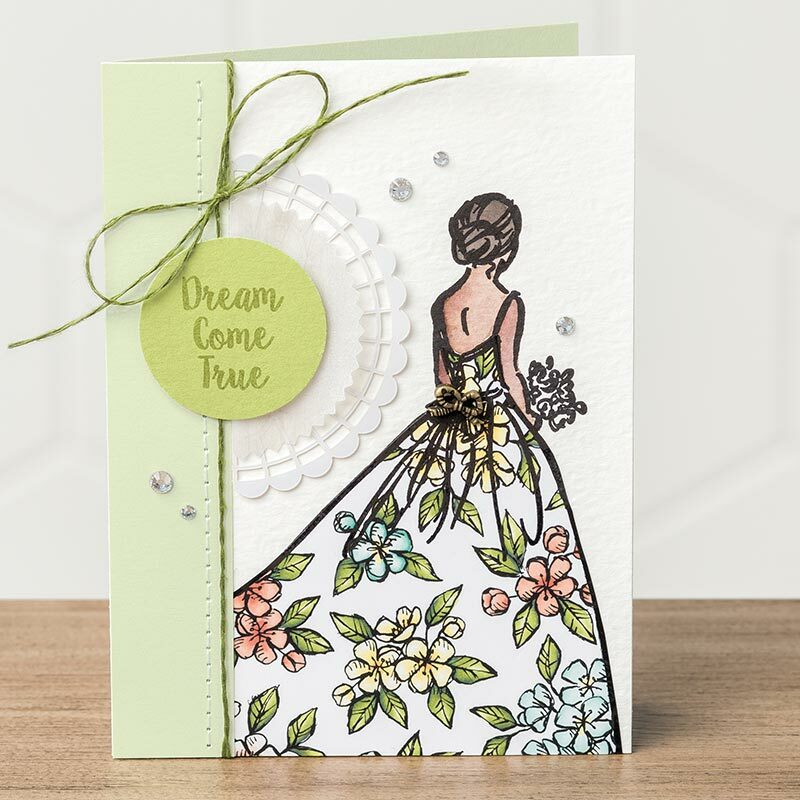 To create today’s card we stamped the small Lily flower and the leaves in Mint Macaron. 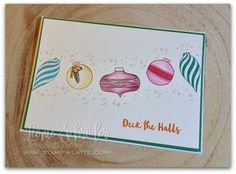 I used the oval cut out as a guide for placement of the leaves. 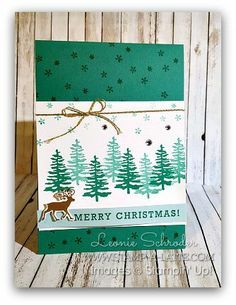 Once my leaves were stamped I used my Mint Macaron Stampin’ Write Marker to flick some ink on the card for a little more interest and texture. Once the layer was done I added some ribbons. I used Whisper White Flax Ribbon and the Gray Granite Textured Weave Ribbon and the Sentiment over the top. 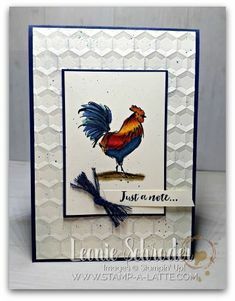 This is a sweet and easy card to make. It would be lovely to send as a Sympathy or a ‘Thinking of You’ card. It’s great for when you want to send something to someone when going through a hard time. 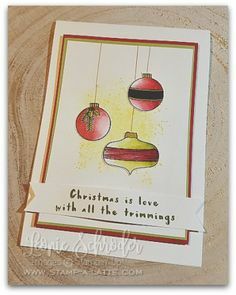 They are always the hard cards to make but a necessity. 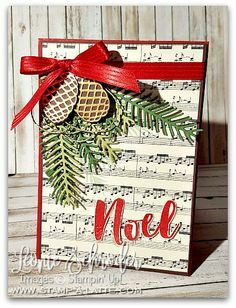 Would you like to see how this card is made or to maybe make one of your own? 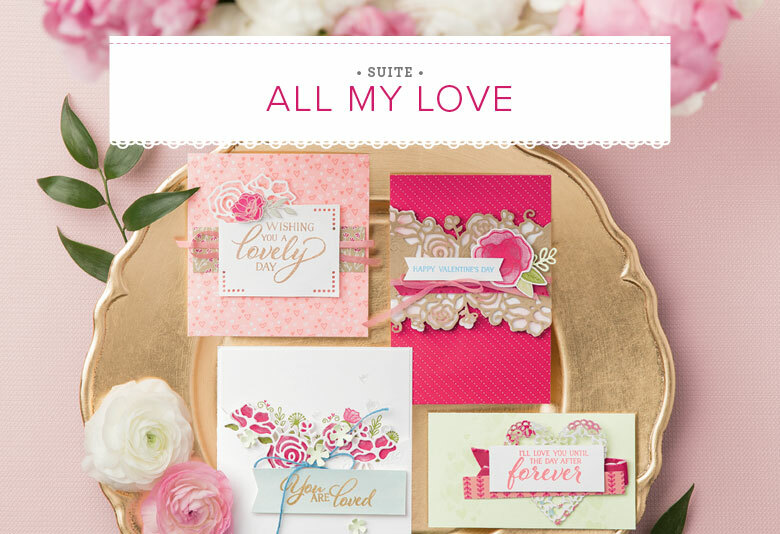 Now is the perfect time to arrange your party or crafternoon. You invite your friends and I’ll do the rest. 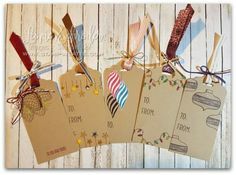 I’ll bring everything needed for you all to make a couple of projects to keep and take home. I have dates available in February and March so contact me today to arrange your date!